Luxury is defined by which car you own! There are various luxurious cars available in India and all have some or the other features, which makes it worth the price. 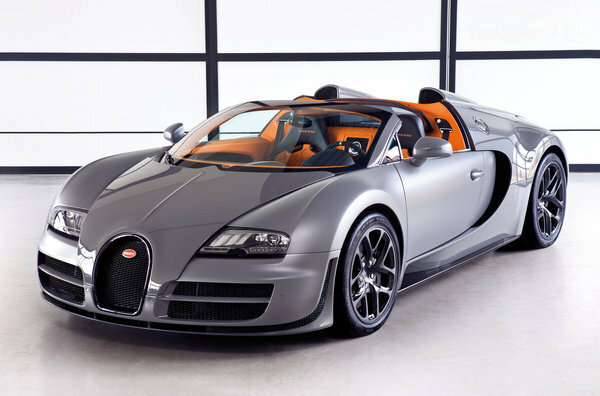 Those who have money and can spend, and moreover love cars; here is a list of ten most expensive luxurious cars available in India. You can choose the one you like from the list and make it your status symbol. 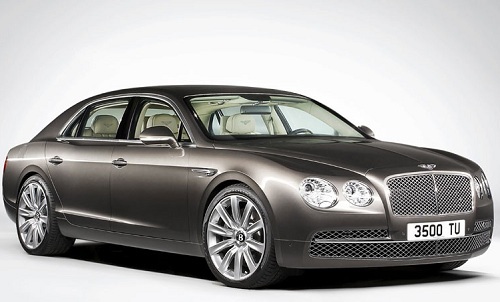 Top Ten Luxurious Cars Available in India. 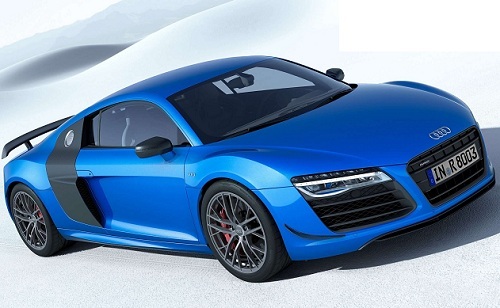 A sports car by Audi, is a limited edition as they have restricted their productions to only 99 vehicles universally. It is priced at Rupees 2. 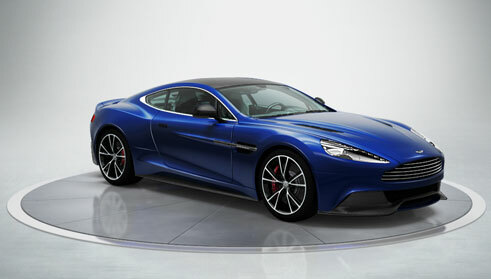 97 Crore and it has a 5.2 litre engine and can touch 100 kilometres in just 3.4 seconds. 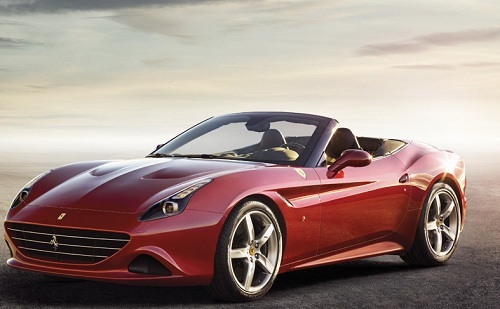 The Ferrari has now its official place in Delhi and Mumbai. This care ranges from Rs. 3 to 5 Crores and has a twin clutch gearbox, with a 4.3 litre front engine, a V8 that crumbles out 482.7 bhp at 7750 rpm and 505 Nm at 5000 rpm. It also has a seven speed auto shift manual and auto/manual gears. This amazing sports care takes only 3.7 seconds to go from 0 to 312 kilometres per hour. 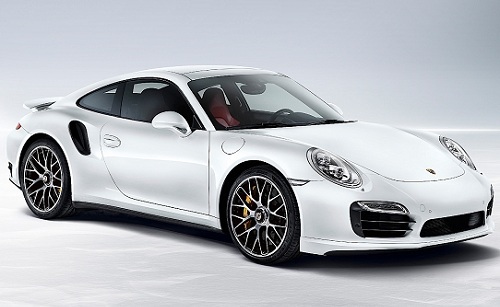 This Coupe from Porsche is a top class car and is ranged between Rs. 2.8 and Three Crore. If you want to buy this car, then you will have to make a pre order at least 7-8 months prior. This car can easily touch hundred kilometres in just 3.1 seconds. 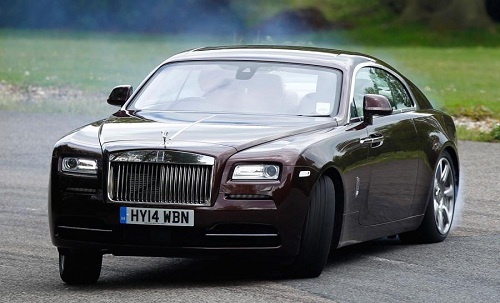 It has 3.8 litre engines with a Seven-speed gearbox. The maximum speed of this coupe is 318 kmph. This Car looks Royal because of its design. It costs Rupees 3.2 Crores. It has a 4 litre engine with an eight-speed gearbox. It can touch 100 kilometres in just 4.6 seconds and the highest speed of this car is 320 kmph. This car costs Rs. 3.8 Crore and it is worth it. The look, the style, the design of this car is top notch. It is one of the most gorgeous looking car and your face will automatically turn into an O as soon as you this car. It has Six litre Engine with Six-Speed gearbox. The car touches hundred kilometres in just 4.2 seconds with a highest speed of 295Kmph. 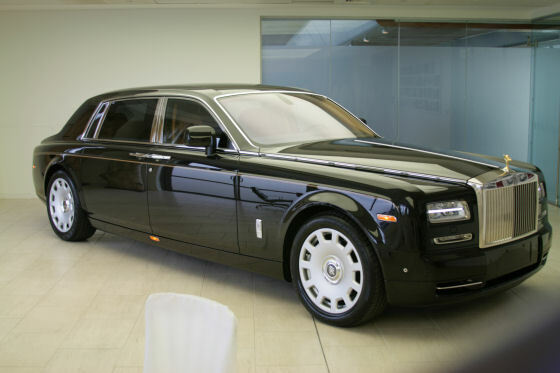 It is a luxury four seating car and costs Rs. 4.6 Crore. It has a twin-turbo Engine with an Eight-speed Automatic transmission. The car can touch 100 kilometres in just 4.6 seconds and it has several amazing features such as adaptive headlights, camera system, route assistance, voice commands and head-up display. This is one of the most outstanding cars and is worth the price. A 5.36 Crore car, Lamborghini is undoubtedly a show stealer and definitely a head turner. With a 6498 cc engine and a Seven-Speed Automatic gearbox, this car can easily touch 100 kilometres in just 3 seconds. The highest speed of this car is 350 kilometres per hour. This car is worth Rs. 7.5 Crore, with a 6.8 litres Engine and Eight-Speed Auto gearbox. It is a strong car with strong body structure and has amazing control system. It has various facilities inside the car like a multi-media screen, AV Bluetooth and a 2200 watt amplifier. The top speed of this car is 296 kilometres per hour and it can touch 100 kilometres in just 5.3 seconds. 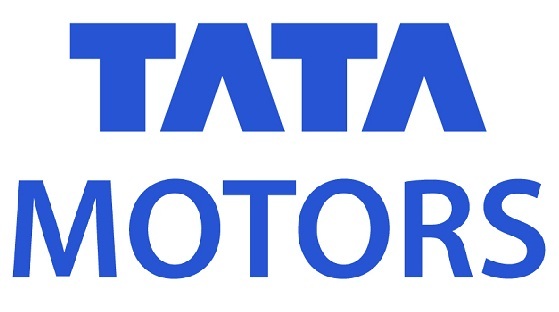 The car has two variations; one is a standard wheelbase, which costs Rupees 8 crore and two, the extended wheelbase, whose price starts from Rs. 9 crore. You can order the car and they will deliver within 5-6 months after you place the order. It has a 6.7 Litre engine and an eight-speed gearbox. The car can touch 100 km in 5.9 seconds and has a highest speed of 240 kilometres per hour. 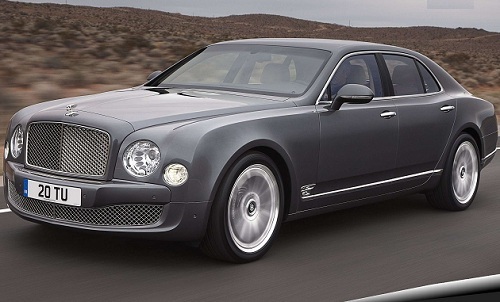 This Car ranks number one in the most expensive cars. It costs Rs. 38 Crores. It has an engine of 8.7 litres and a seven-speed auto gearbox. The body is made of carbon fibres, monocoque suspended from the aluminium frames in the front and carbon or stainless frame in the back. It can touch 100 kilometres in just 2.7 seconds and has a highest speed of 407 kmph.